Racing to meet the deadline.... 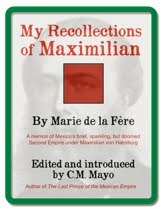 I'm almost finished with my revised and expanded introduction to Spiritist Manual, my translation of Manual Espírita, the secret book of 1911 by Francisco I. Madero, leader of Mexico's 1910 Revolution and President of Mexico 1911-1913. This excerpt mentions Swedenborg and the Fox sisters of Hydesville-- more about them anon. 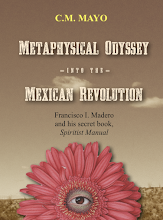 Though an energetic evangelist, Francisco I. Madero schemed to hide his Spiritism from the public—his personal letters during his campaigns and his presidency make this clear— and, over the several decades after his death, few Mexicans in public positions have had the incentive, the metaphysical context, or whatever wherewithal to begrudge more than a glancing mention of it. 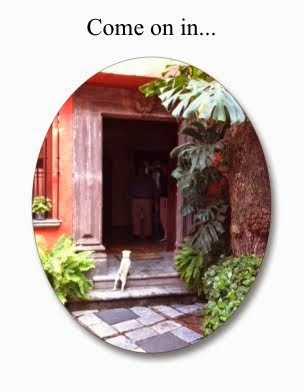 As early as 1915, any public discussion of Spiritism became taboo—historian Yolia Tortolero uses this word, and quite rightly, even while, as she also notes, Spiritism was being practiced “under cover by many public figures.” There is more to say about this thundering silence about Spiritism in Mexico, which, with a few notable exceptions, has persisted to this day, but to first properly comprehend the term we must hie back to Paris of 1891 and, reanimating our scene, let that page of La Revue Spirite fall. And another. 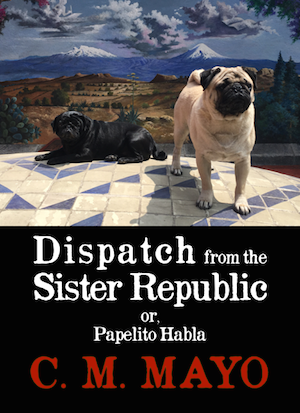 This magazine Pancho Madero is reading belongs to his father—though his mother and other family members are devout Catholics and, as he surely knows, the Pope had declared the main ritual of Spiritualism and its derivative, Spiritism, the séance, diabolical. Decades earlier, Pope Pius IX had slapped the works of Allan Kardec, founder of La Revue Spirite, on the Index, the Vatican’s list of prohibited books. Allan Kardec: this elbow-sharp and magnetic nom de plume, supposedly taken from one of his other lifetimes as a Druid priest, belonged to a French educator named Hippolyte Léon Denizard Rivail, who died in 1869. From his stern-looking portrait, with his knob-chin and kingly pose, one might take him for a mightily conservative banker. Kardec was an unlikely guru. According to his English translator, Anna Blackwell, he was “grave, slow of speech, unassuming in manner, yet not without a certain quiet dignity.” Further, and somewhat frighteningly, “he was never known to laugh.” Yet anyone who doubts his influence, from France to Mexico, Brazil to the Philippines, can visit Paris’s Père La Chaise cemetery and find, among the stone angels and sarcophagi and mausoleums of the likes of Chopin, Collette, Victor Hugo, La Fontaine and Molière, Kardec’s megalithic tomb ever-heaped with flowers. Rivail had been educated by the Swiss Johann Heinrich Pestalozzi, who, radically for the time, emphasized freedom of thought and direct observation. 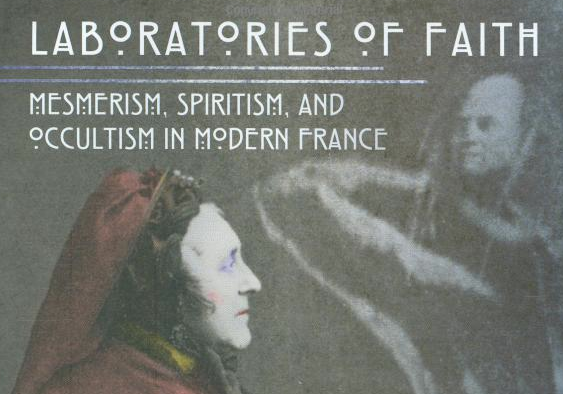 According to John Warne Monroe in Laboratories of Faith: Mesmerism, Spiritism, and Occultism in Modern France, Rivail was a longtime student of mesmerism in 1853 when he learned of the strange phenomenon of the tables parlantes or table tipping, from a friend who said he had managed to induce a table to lift by itself off the ground and turn, and more: like the Fox sisters of Hydesville, he was communicating with spirits through the table by means of raps and knocks. 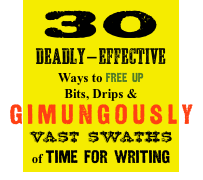 Though skeptical, Rivail determined to study this phenomenon. He soon moved on to observing mediumistic writing, in which two young mediums, the Mlles Baudin, would place their fingertips on a planchette, a triangular contraption with little wheels and a pencil attached, thus allowing spirits to answer his questions and offer messages in writing. 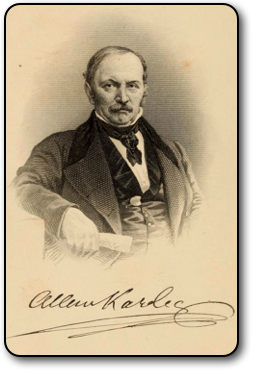 It was the spirit “Zéphyr” who assigned him the name Allan Kardec, and, along with other spirits, such a mass of teachings to solve “the controversial problem of humanity’s past and future,” that Rivail turned it into a book—including additional information channeled by medium Célina Japhet. 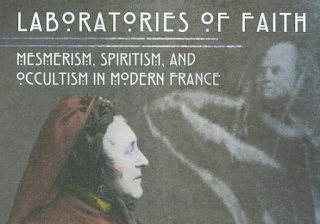 Published in 1857, Le Livre des Esprits, (The Book of the Spirits), concurrently with the levitating medium D.D. 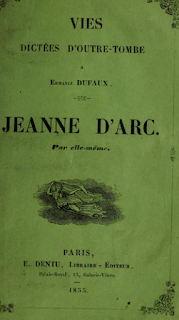 Homes’ visit to France, became a best-seller of its time, translated into multiple languages, and is still in print today. With down-to-earth language and easy-to-reference numbered questions and answers, The Book of the Spirits is a guide to nothing less than the universe and its laws, the nature of God, the spirit world and its relations with humanity. The concluding message, channeled from the spirit of Saint Augustine, calls for kindness and benevolence. 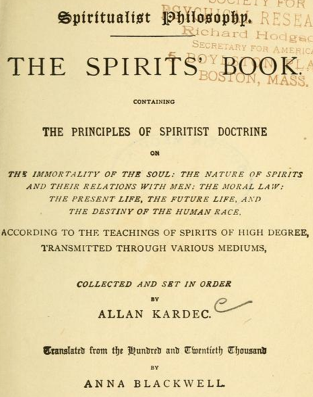 It is this work that first spelled out the doctrine of Spiritism, which Kardec distinguishes from Spiritualism—the latter, according to him, simply the belief that there is more than physical matter— as a doctrine based on the specific nature of relations between the physical and spirit worlds. Spiritism’s most notable departure from Spiritualism is its assertion that spirits reincarnate as, in life after life, whether on Earth or some other planet, they evolve into ever greater states of consciousness. This was the most modern of modern science, Kardec argued, for, as a scientist might peer through a microscope to see the detail in a leaf, so he could employ a medium to communicate with the spirit world. Through Ermance Dufaux, a teenaged medium famous for her channeled autobiography of Joan of Arc, a nameless spirit instructed Kardec to publish La Revue Spirite as soon as possible and using his own money and so, in 1858, he did. 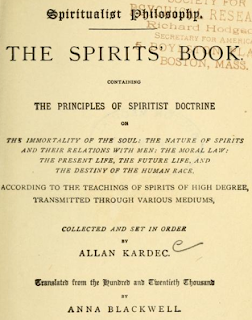 In 1861, Kardec published Le Livre des Médiums (The Book on Mediums), a how-to and advisory on the dangers of communicating with spirits based on his own and collagues’ experiences as well as more material channeled from spirits, among them Erastrus, Channing, “Spirit of Truth,” and Matthew. More followed: The Gospel Explained by Spirits (1864) ; Heaven and Hell (1865); and Genesis (1867), in addition to shorter works. "I did not read [Kardec’s] books; I devoured them, for their doctrines were so rational, so beautiful, so new, they seduced me and ever since I consider myself a Spiritist." 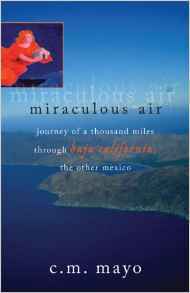 Our Coahuilan prince has stepped onto his metaphysical Montgolfier, as it were. Soon he will be tossing sandbags overboard. 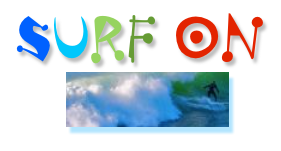 >>Get the current edition on Kindle. >>Read a previous excerpt on this blog, "Madame Blavatsky, Messenger from the Mahatmas"